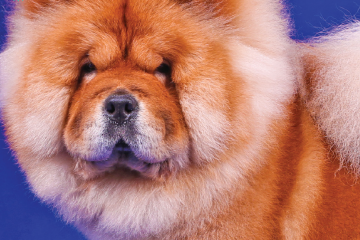 Animal Scene was privileged to witness Pet Asia 2015: The 5th International Pet & Accessories Exhibition, which was held at the same venue as Aquarama 2015. 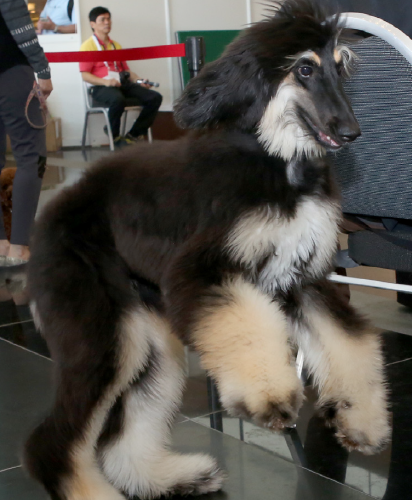 Of particular notice there were the examinations, which included a pet style grooming examination and a dog grooming examination. 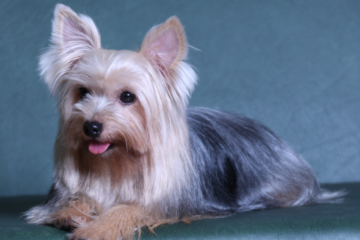 It was clear that dog grooming standards are becoming safer, more professional, and much more technical. 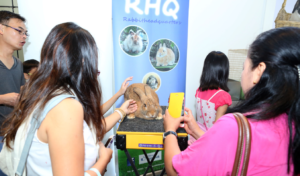 Also featured during Pet Asia 2015 were a delightful dog obedience competition, and a small animals show with rabbits and fancy rabbits, plus the first-ever Cavy show held in Singapore.